Breakfast 7.30am – 10.00am (Open until 11am for coffee). 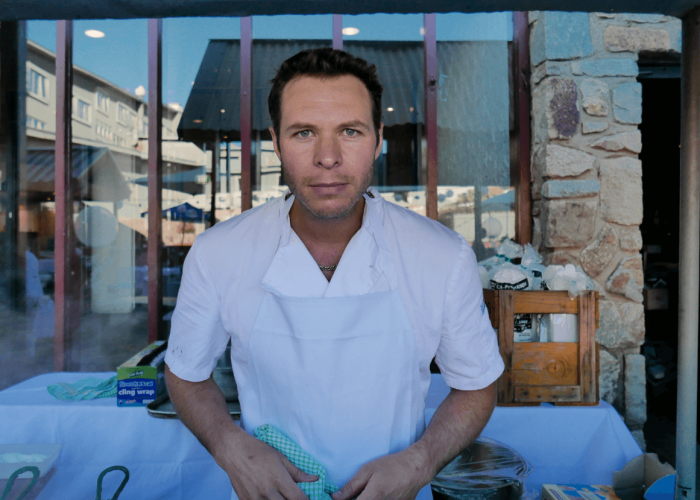 Dinner from 6pm until late – closed Sunday and Monday evenings. 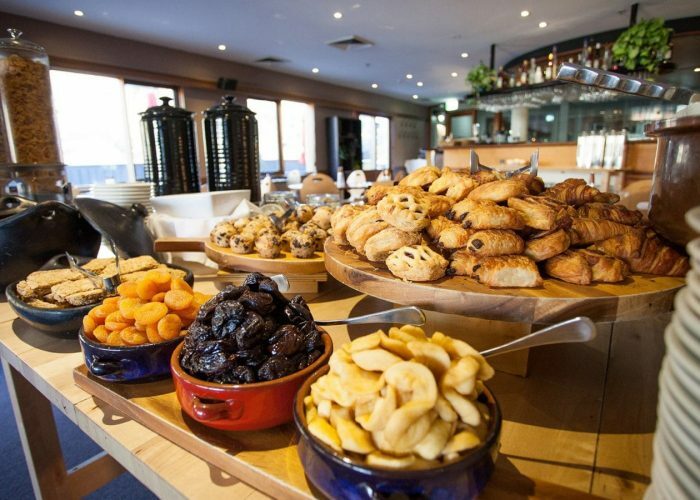 Wake up to the biggest breakfast in Thredbo. Fill up for a day of exploring with our delectable buffet or tasty à la carte options. Our offerings feature a selection of juices, freshly baked pastries, cereals and all your favourite hot menu items. In a rush? Pick up a delicious takeaway coffee and a bacon and egg roll. Experience mountain dining at its best at Cascades Restaurant. Relax and indulge with fresh modern cuisine, an extensive wine list and exceptional customer service accented by sweeping views. Executive Chef Kane Stamp’s menu uses only the finest ingredients and embraces the winter season with tender meats and delectable desserts. 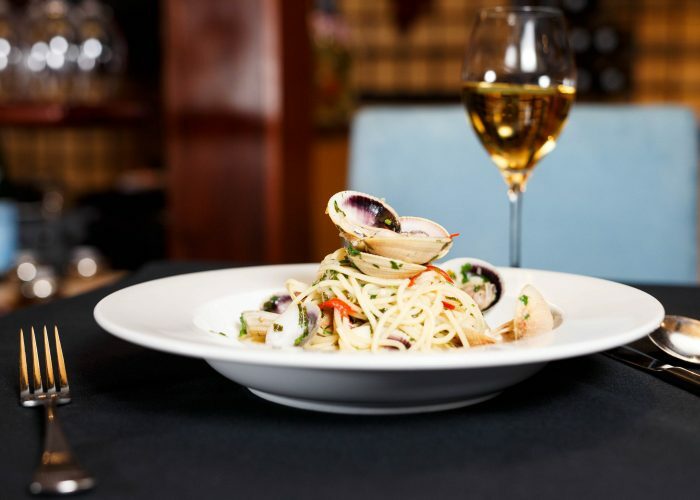 Whatever the occasion, Cascades Restaurant is sure to delight. Children are welcome & reservations are recommended. Whether he is in the kitchen, on a board, climbing up a rock face or behind a camera, Kane is in his element. 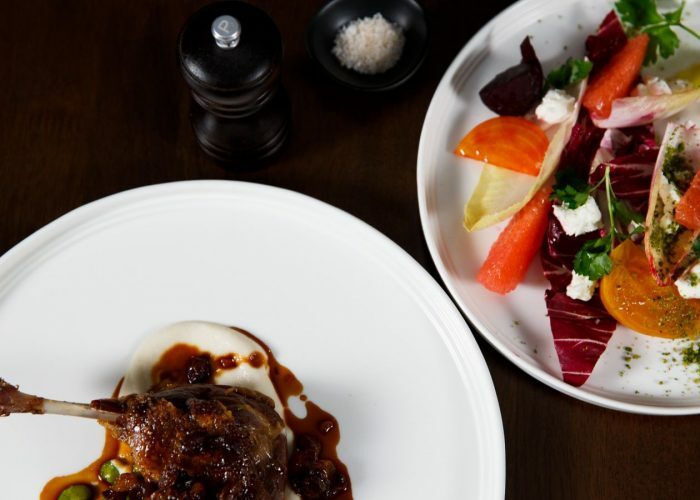 Gifted with natural aptitude, ambition and a genuine outlook on life and its possibilities; these are some of the ingredients to his mouthwatering menus and dishes on offer to all this season.